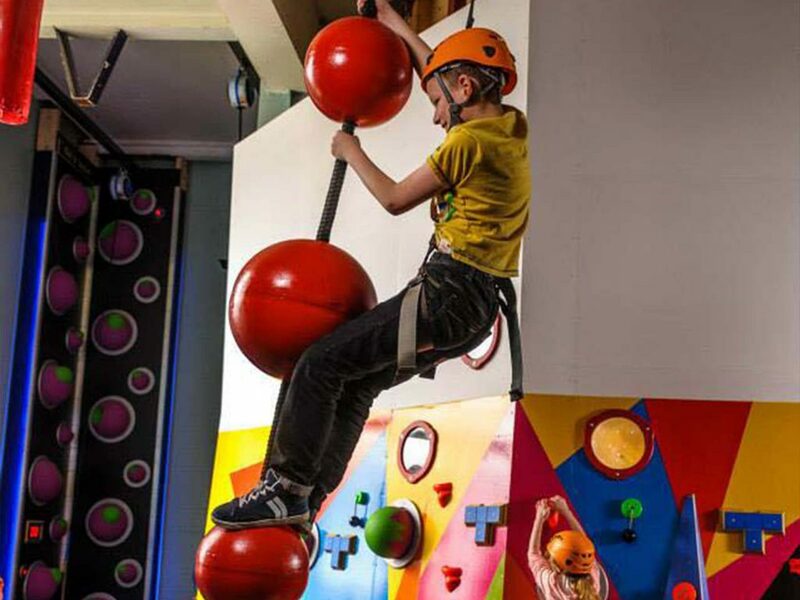 A range of high flying indoor activities, Krazy KONG is a fun way to experience the thrill of climbing in a safe, child-friendly environment it’s no surprise this innovative system is becoming increasingly popular within leisure facilities. 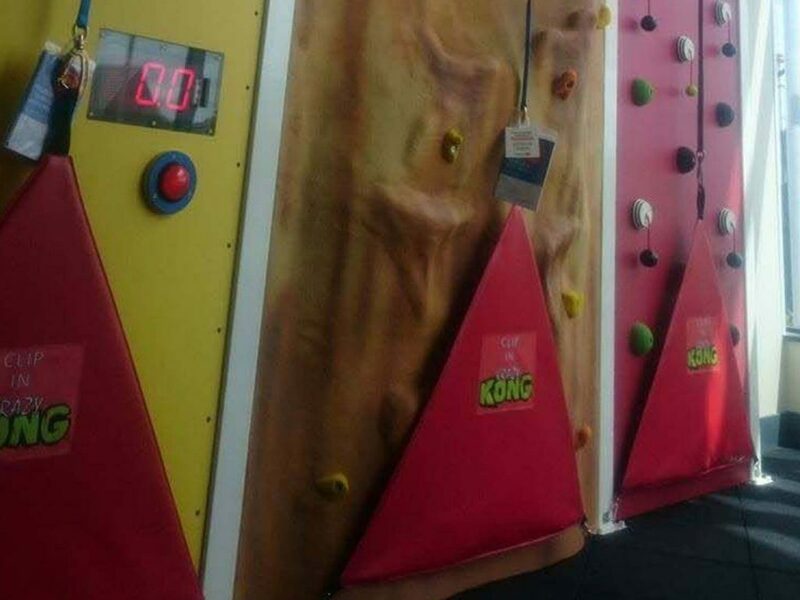 Krazy KONG is a great way get people into climbing while its versatility allows for installation in almost any facility adding that ‘wow’ factor to your climbing facilities, activity centre, shopping centres, holiday resorts or even as a standalone facility. 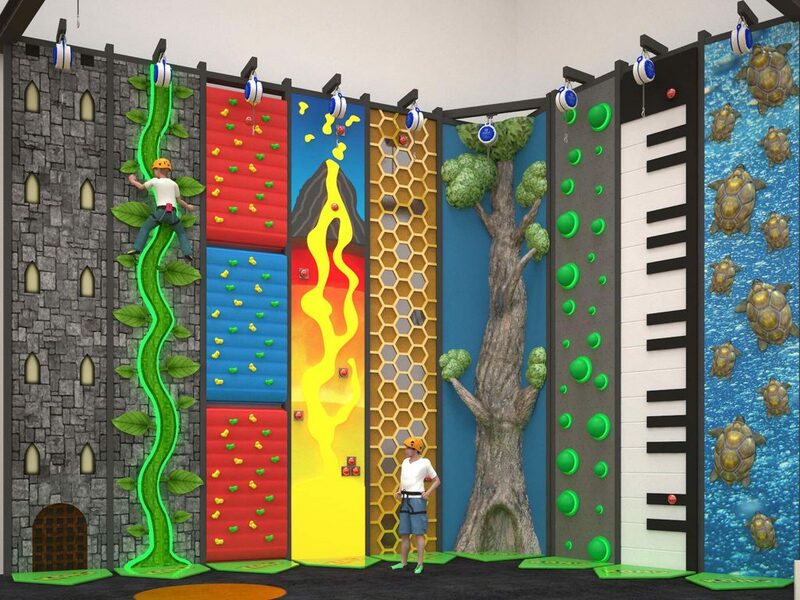 Great for little chimps to big gorillas, everyone will enjoy the challenges and the experience from their very first go. 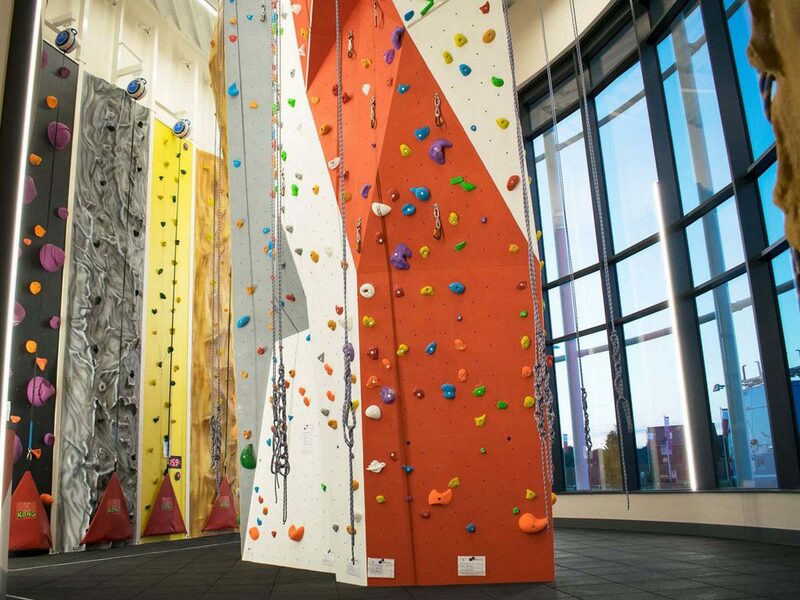 The climbs provide both a physical and mental challenge providing a healthy, full body work out. 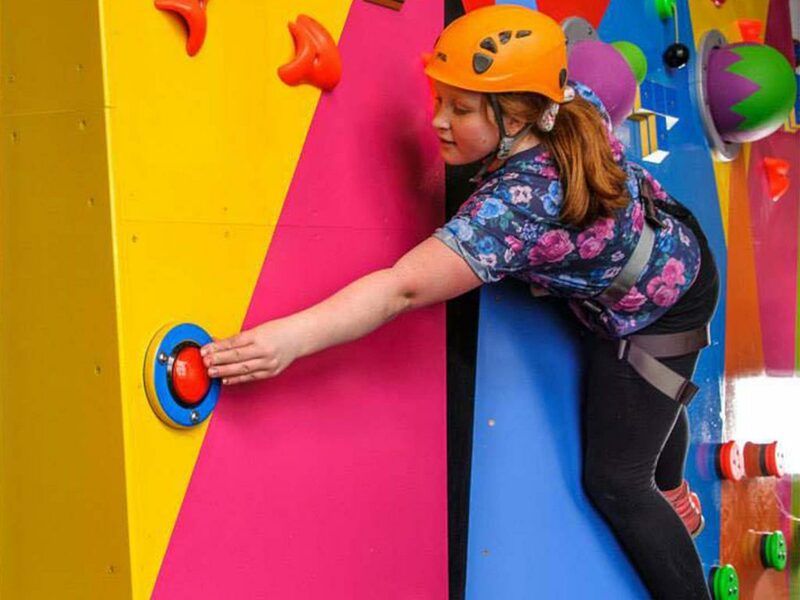 Krazy KONG aims to provide challenges to suit all users and thanks to the flexible design of each element there are different Levels for each one. You can create challenges for your groups based on winning points, completing as many levels as possible or being the fastest up the elements. 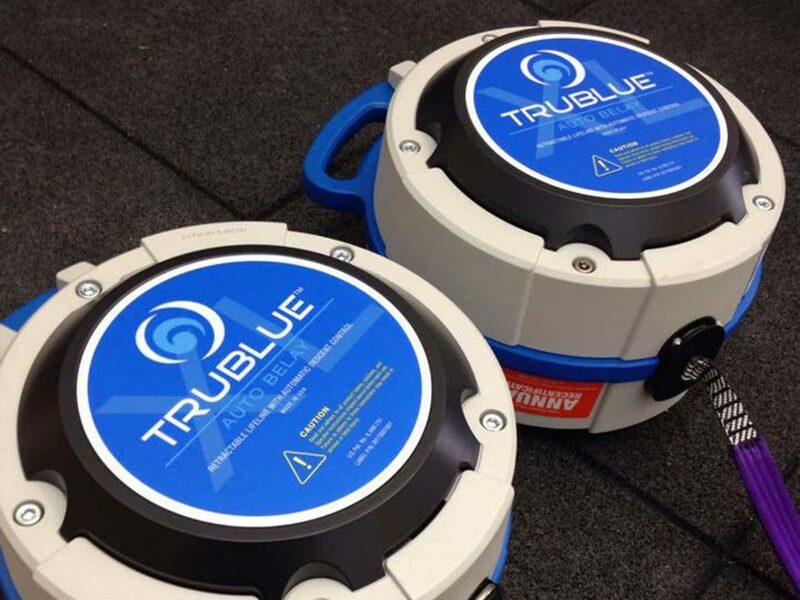 Krazy KONG use TRUBLUE™ Auto belay system from Head Rush Tech, which is simple and safe to use just clip on and away you go. We constantly keep our designs up to date and fresh so to check out our current range of Krazy KONG’s then please download the brochure. If you have your own unique concept, then please get in contact and a member of our team will be happy to help.